Windflower Bay is a popular lakeshore residential community which is almost complete with only a few home sites still available. 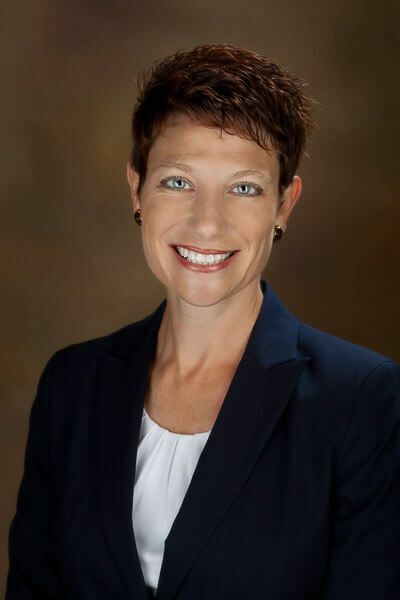 You still have time to select from beautiful waterfront sites or peaceful wooded sites that have views of ponds, creeks or a natural meadow preserve. Windflower Bay offers single family homes, attached condominiums and detached condominium villas. 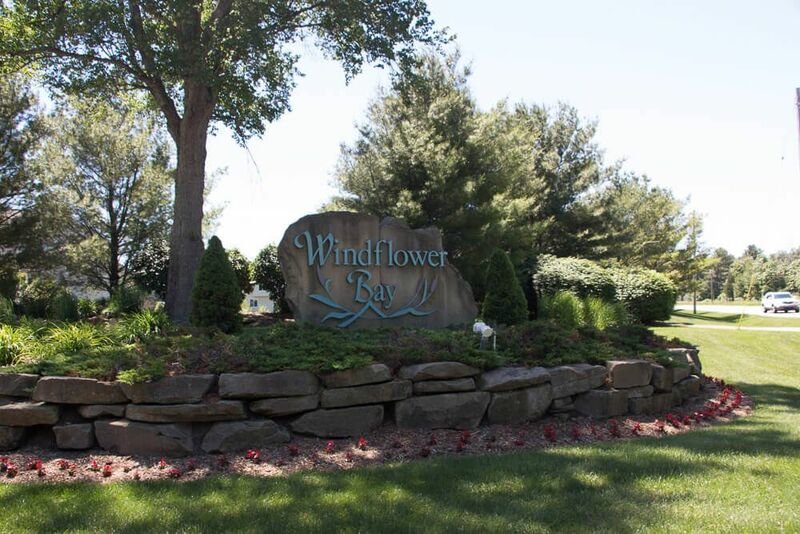 Windflower Bay is located just off US 31 in Norton Shores just minutes from P.J. Hoffmaster State Park and the Lake Michigan shoreline. 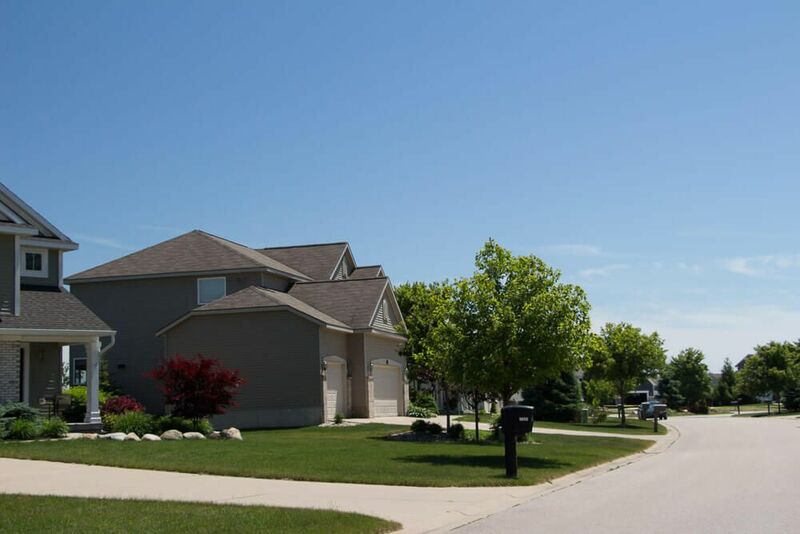 Also nearby are Mona Lake, Oak Ridge Golf Course and restaurants and shopping at the Lakes Mall and is located within the Grand Haven School District. 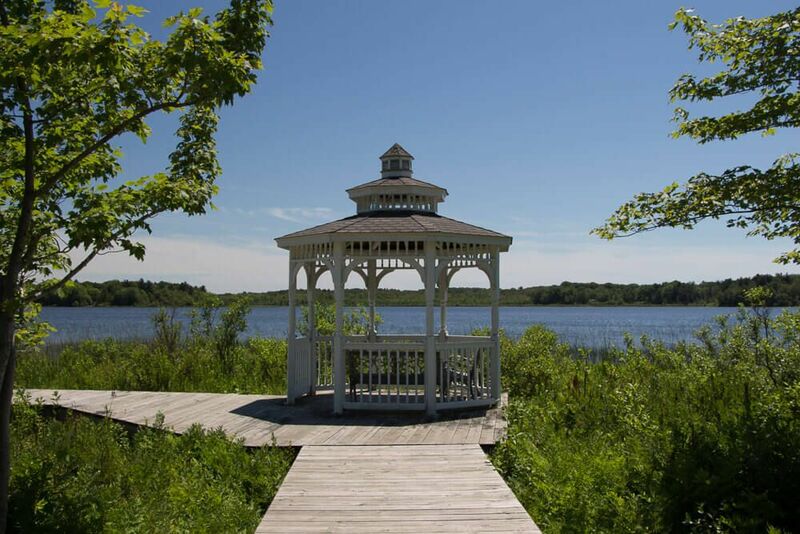 The community has access to Black Lake and water-side amenities include a small marina, a boardwalk and a gazebo. 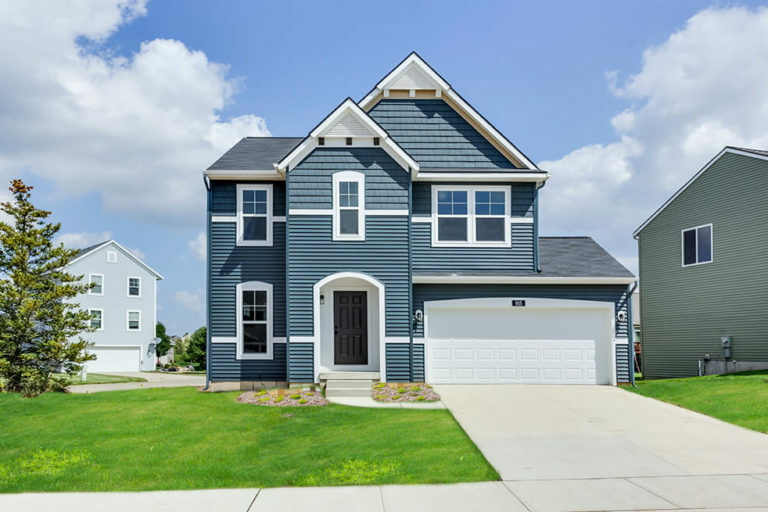 Building a brand new Eastbrook home allows you to personalize your home to your individual lifestyle. You’ll love the experience of working with our accredited Interior Designers in our 4000 sq. ft Home Creation Studio where you can add the perfect touches to your home while staying on budget. All homes are E3 Energy Efficient along with other popular features.